Libido Plus for Men is formulated to help increase circulation, stimulation, and stamina which may assist male sexual performance. 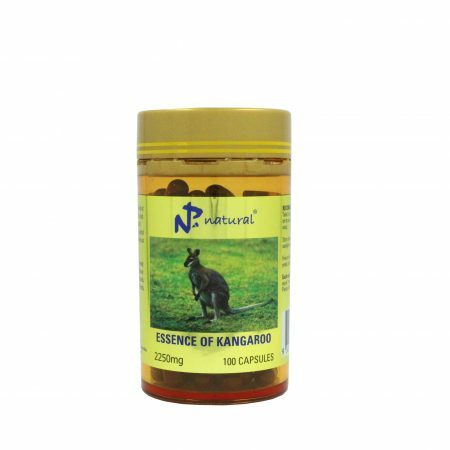 The formula includes the herbs Horny Goat Weed and Tribulus Terrestris that have traditionally been considered to help sexual function and to enhance arousal. 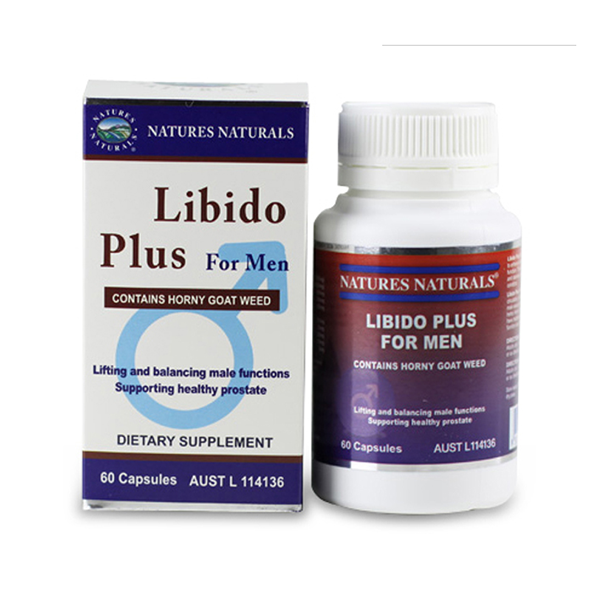 Libido Plus for Men also aids and assists in the improvement of general well-being. Free of added sugar, yeast, gluten and dairy. 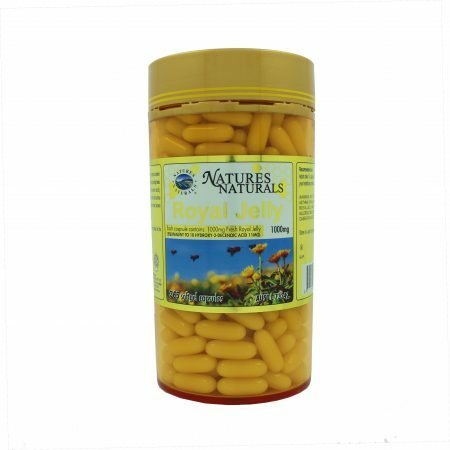 Contains no artificial flavoring, coloring or preservatives. 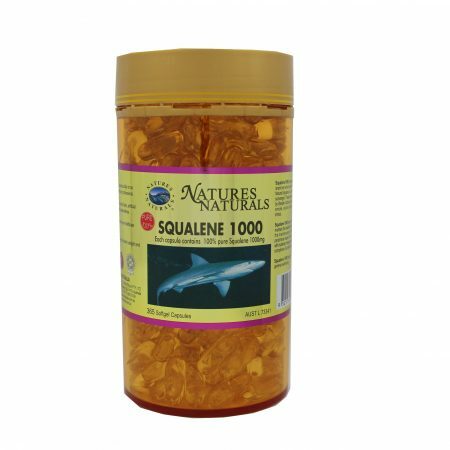 Vitamins can only be of assistance if the dietary vitamin intake is inadequate. Store below 25°C, away from direct sunlight and in a cool dry place.